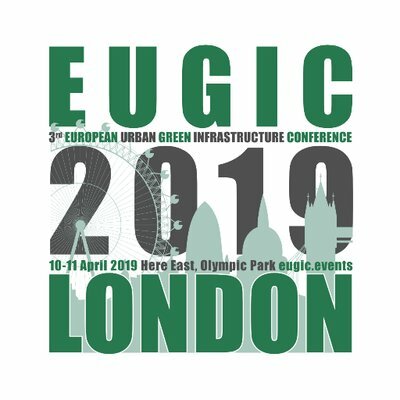 Lessons and food for thought on green and grey infrastructure and spatial planning from the TRANSGREEN International Conference on Natural-Infrastructure Connectivity. First, count over 110 registered participants. Then, consider a full auditorium. Afterwards, add on one side an urban-green session, which includes presentations on spatial planning, urban green spaces, green infrastructure networks and ecosystem services. After that mix, add a session on ecology topics, which considers the effects of habitat structure under road bridges, wildlife corridors, digital mapping of soil degradation and monitoring methodologies of large carnivores. Shake well and, voilà: the TRANSGREEN International Conference on Natural-Infrastructure Connectivity. 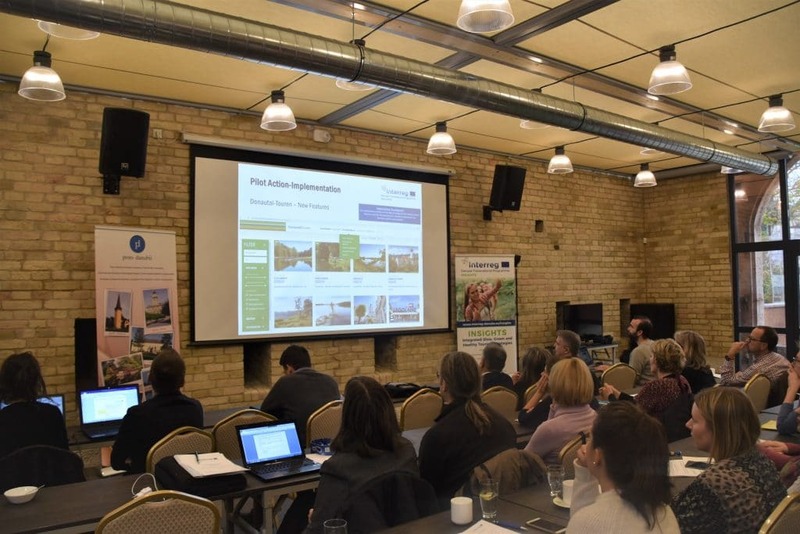 Last 4 April 2019, Budapest, Hungary, received a contingent of scientists, scholars and engineers from the Danube region to discuss and share their work and research on the themes of green and grey infrastructure and spatial planning. 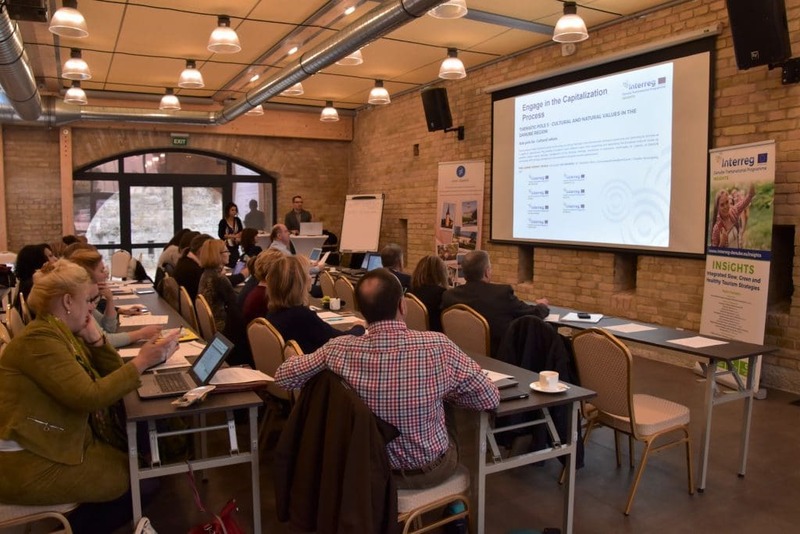 The full-day event served to foster cooperation possibilities between the participants and allowed for sharing ongoing research activities and best practices conceived around the Danube region. 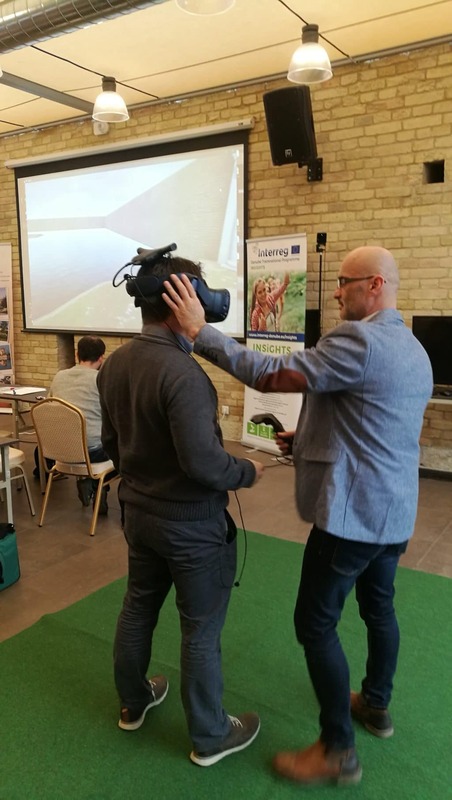 The conference was organised by CEEweb for Biodiversity as part of the Interreg Danube Transnational Programme (Interreg DTP) funded TRANSGREEN project, and it aimed towards an ideal scenario of adequate policy development throughout borders and sectors. The goal: get safer and more environmentally-friendly road and rail networks in the mountainous regions of the Danube Basin, going in line with TRANSGREEN’s own aim, a project with a special focus on the Carpathian Mountains and the development of ecological corridors. And now, the presentations are available for downloading for any interested researcher or party who wants to have access. Thus, bon appétit! To celebrate 2019 as the Year of Wilderness, the European Wilderness Society is organising the Let’s Get Wild Photo Contest. Get your camera ready! Battery charged? Camera lenses cleaned? Index finger prepared for heavy clicking? Then, time to set out for the wilderness and get the best photographs you can to participate to the Let’s Get Wild Photo Contest, organised by the European Wilderness Society (EWS) as part of their activities related to the Year of Wilderness. Grand prize: a free ticket to take part in WILDArt 2019 in Majella National Park, Italy. First prize: a two-day visit to the breath-taking High Tatra National Park, including a local Wilderness guide and an overnight stay in a mountain cabin. Second prize: a signed copy of ‘Vlado’s Wildest Places’ book and T-shirt. Third prize: a European Wilderness Society gift package, including a t-shirt, coffee mug and hardcover edition of all their Wilderness Briefs. For the contest, there are three separate categories under which you can enter: Wilderness, WILDLife and WILDPeople. Creativity and originality are encouraged, and photos must be taken by the participant submitting the image. You can participate with a photo for each category and the jury will select the final three winners from the top 10 photos selected by a preliminary general public vote. To revise the rules and requirements and submit your photos, go to the official Let’s Go Wild Photo Contest page. Thus, good luck and following clicks! To face 2019, some forget-me-not remarks from the CEEweb Academy 2018! The Aichi targets of the Convention on Biological Diversity shall be reached by 2020 to halt biodiversity loss by addressing the drivers, pressures, state, impacts and responses. Even though the Strategic Plan and the Aichi targets take the right approach in covering all elements of the causal framework, countries have not managed to reach the Aichi targets – only one out of the twenty is expected to be achieved! Tackling the drivers and the pressures primarily lies outside the responsibility of biodiversity stakeholders. 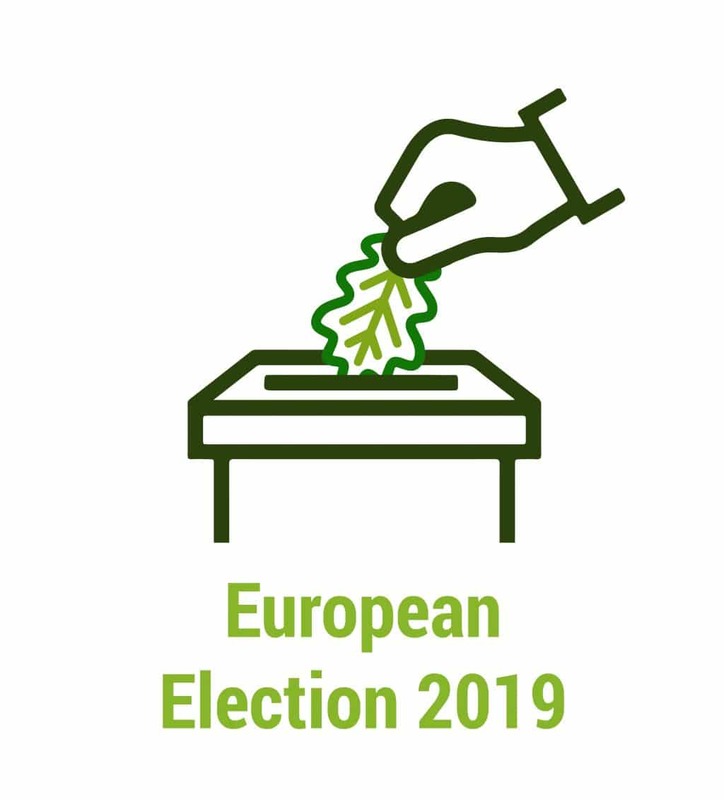 The nature conservation sector in general does not have a strong advocacy power within governmental structures, and their position has been even weakening in the last years in several countries, like in Central and Eastern Europe. This weakening position is manifested in legally and/or politically diminishing authority to participate in decisions, shrinking financial and human resources and the decreasing capacities of civil society to engage in nature conservation as a result of undemocratic trends in several countries. This low advocacy power comes from a combination of external factors, such as the conflicting sectoral interests and the lack of political will and low understanding on biodiversity among high-level politicans, which is becoming more apparent in a trend of centralising governance in several countries. The largely unbalanced power relationship between the sectoral interest groups/ economic actors and environmental/nature conservation sector greatly amplifies this. This partly stems from the different nature of the natural resources that the conflicting sectors depend on: while the nature conservation sector primarily safeguards depletable renewable resources (where the yield is limited by the regeneration capacity and speed of natural cycles), most of the conflicting sectors use nonrenewable resources, (where the profit generation is not limited by natural cycles). Another important factor is the type of financial resources on the conflicting sides: public money that is tagged to specific actions with virtually unlimited demands, versus private money being more easily available for exercising the lobby power through various legal and illegal ways of a higher order of magnitude. Siloed policies and policy making, where there are no international and national standards for biodiversity and sustainability proofing of policies. Even though some tools (e.g. strategic environmental assessments) are available and governments do make efforts on this to a varying degree, this is all far from enough. This is also confirmed by the study that finds correlation between sectoral integration and good governance instead with wealth. 1. Keep the current structure of the SP focusing on the drivers, pressures, state, impacts and responses. This is important for the proper understanding of the causal relationships among the problems and relationships among natural, societal and economic factors and help to identify the responsibilities of the sectors and stakeholders. 2. Broaden the targets on addressing the drivers, which can help to create the suitable socio-economic environment for all other targets and measures. In particular aim for mitigating the conflict of interests between the nature conservation and other sectors through holistic policies and financing schemes. As the state of biodiversity is influenced by three types of environmental pressures, namely resource use, land use and pollution, effective biodiversity conservation strategies also need to address all of them, while creating the interests for stakeholders to decrease such pressures in their own actions. In the case of resource and land use economic tools are the most effective and efficient means to achieve this. Experience show that voluntary commitments from business actors and endeveurs for legal regulation are insufficient to achieve the necessary results. By 2030, at the latest, coherent land use policies have been introduced for all land use types with a view to decrease the overall intensity of land use with the use of financial incentives. A concept for coherent land use policy is included here. By 2030, at the latest, coherent resource use policies have been introduced with a view to decrease global resource use with the use of financial incentives based on the principle of global justice. A concept for coherent resource use policy as also advocated by the European Resource Cap Coalition is included here. 3. We suggest to further strengthen the efforts on sectoral integration by developing golden standards, i.e. a new methodological approach of biodiversity and sustainability proofing of all policies. This new approach builds on different substantive, procedural and institutional proofing tools and fully considers the mitigation hierarchy: focusing on preventing problems and decreasing trade-offs with the help of mitigation measures if needed, and using compensation measures as the last resort. Developing the methodological framework can build on cimilar attempts, e.g. 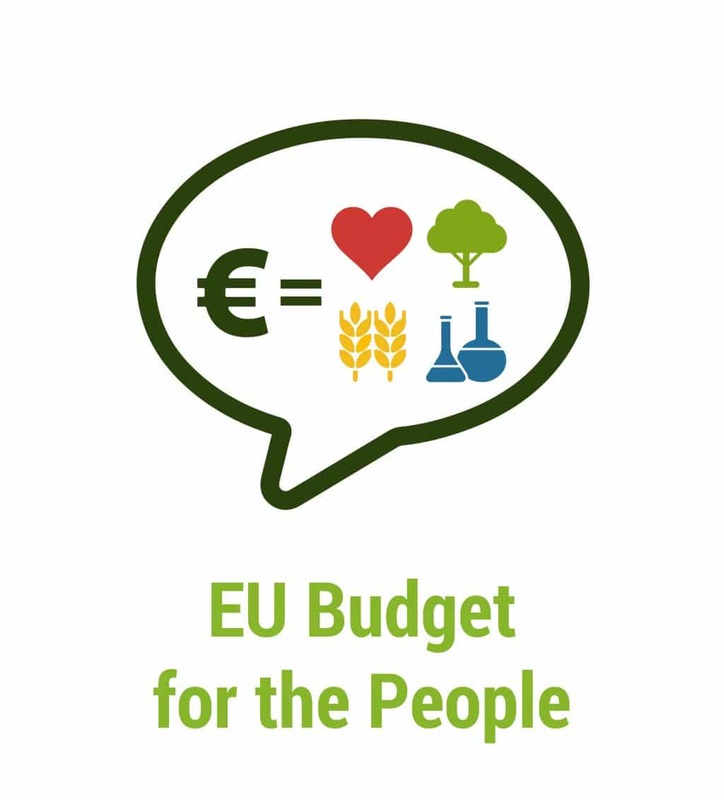 the methodolgical framework of biodiversity proofing cohesion funding in the European Union. By 2025, biodiversity and sustainability proofing standards have been developed for the integration of biodiversity values into national and local development and poverty reduction strategies and planning processes, which enables good governance in the pursuit of biodiversity objectives. 4. Finally, we also urge the reinforcement of the CBD through liability mechanisms to encourage government responsibility with regard to biodiversity resources, human rights, and a healthy environment. The most effective means of resource mobilisation for biodiversity are holistic land use and resource use policies including an incentive scheme as for instance outlined in the annexes. However, all kinds of incentive schemes and financing mechanisms shall respect a number of principles for the benefit of biodiversity conservation. It must be consistent with the CBD and the delivery of all of its three objectives, such as the conservation of biological diversity, the sustainable use of its components and the fair and equitable sharing of the benefits arising from the utilization of genetic resources. Any potential trade-offs among the impacts on the three objectives shall be carefully considered. The resources created and mobilised through the mechanism should be generated from unsustainable use of resources or land and lead towards more sustainable use. However, financial resources always – directly or indirectly – are generated with the use of resources and energy, which are themselves environmental pressures. 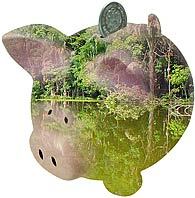 Thus, when designing the financing mechanisms they should be only in place until the conservation objectives are reached, and the overall environmental costs and benefits should be calculated within the framework of a “sustainability check”. a. How are the finances generated, do they have negative environmental impact elsewhere (e.g. lead to indirect land use change, increased resource use)? b. How long is the mobilised resource available – what does the availability in time depends on – and how does it relate to the biological cycles it is supposed to preserve or restore? c. How much is the mechanism vulnerable to market forces? 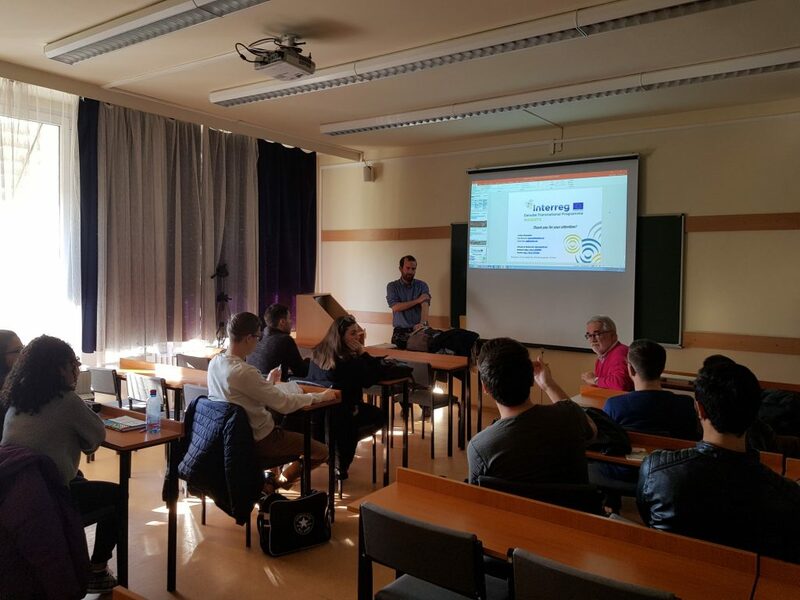 Aiming for the future, CEEweb is touring around Hungarian universities to present the INSiGHTS project and start discussions on slow, green and healthy tourism. One project, two weeks, four universities, five presentations and 120 students in the field of sustainable tourism: looking to properly expand its impact into the future, the INSiGHTS project has been recently working towards helping prepare the next batches of tourism professionals to understand and be ready to work on integrated slow, green and healthy tourism strategies. 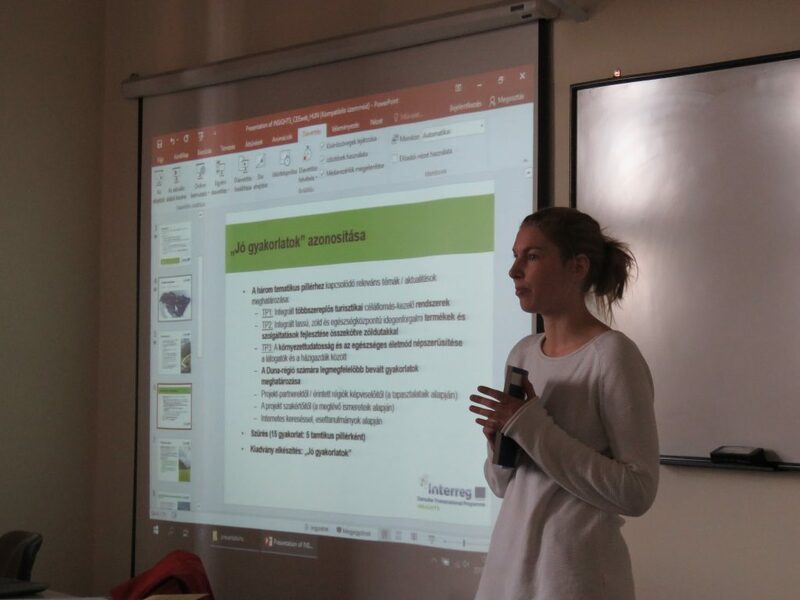 Thus, between 14 and 28 November2018, CEEweb for Biodiversity, INSiGHTS’ Project Partner, carried out a series of presentations in universities of Budapest and Gödöllő, Hungary, in order to introduce the project, its working pillars and their relation to the concepts of slow, green and healthy tourism, as well as the corresponding strategies currently being worked on the project. 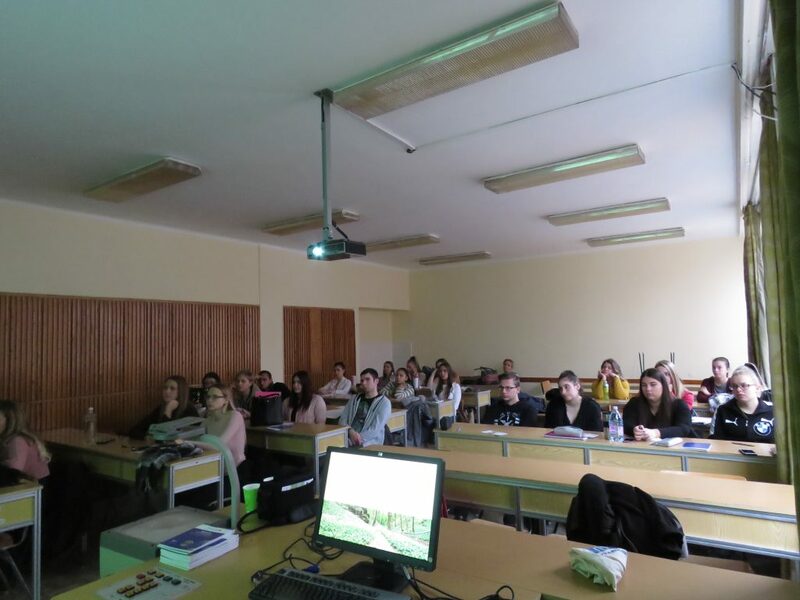 An emphasis was also put on the work carried upon for the production of the booklet “Collecting state-of-the-art good practices in slow, green andhealthy tourism in the Danube region and beyond,” which was shared with the participants, as well as with each of the libraries of every university visited. The booklet allowed to start discussions with several students and professors on how to define good practices to look upon to, replicate and adapt to distinct contexts, as well as on what other local and international examples and practices they had seen or worked on during this early stage of their careers. 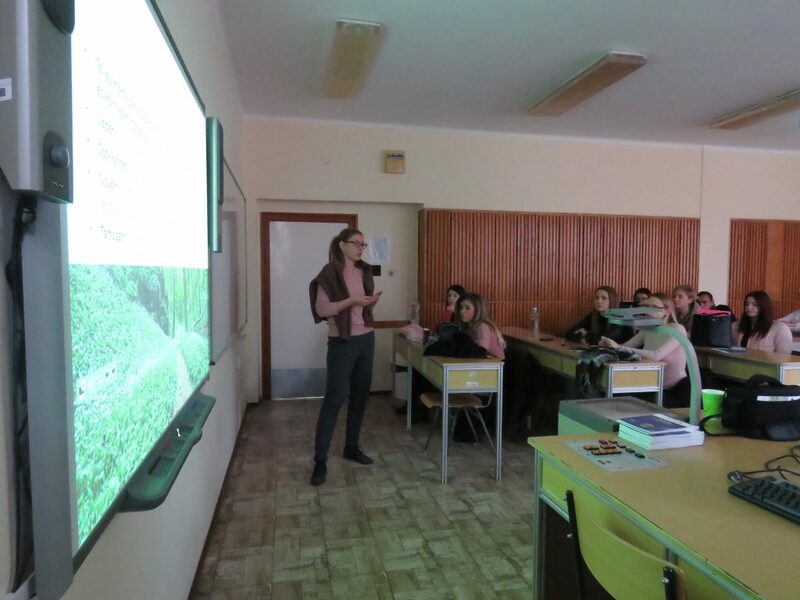 In total, three presentations were done for Hungarian students, while the other two were done in English language for international students. 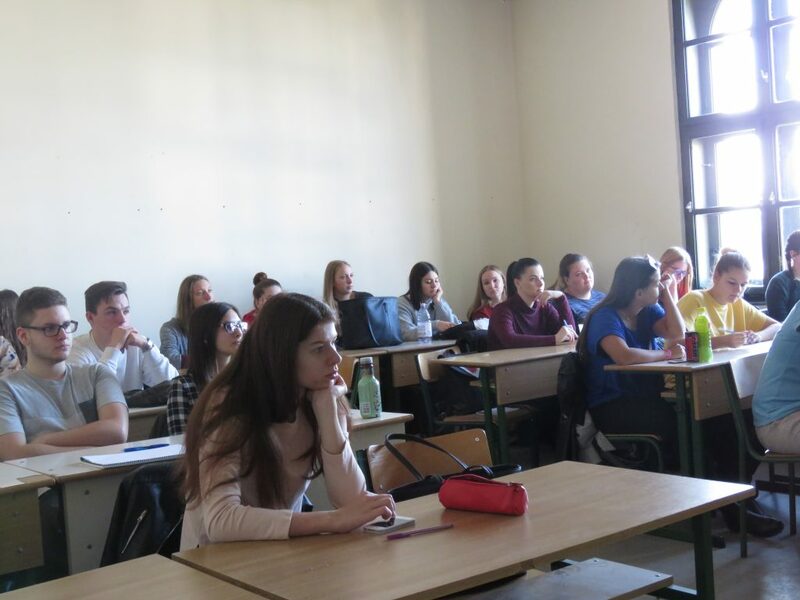 The academic institutions visited thus far have been Szent István University (on the 14th and 19th at its Budapest and Gödöllő campuses, respectively), Edutus University (on 16 November), the Metropolitan University and Kodolanyi Janos University (both on 28 November). Finally, the interest in the project’s theme and on its outcomes have already meant to be invited by all of the aforementioned universities to come back on 2019 and present the final results of INSiGHTS. INSiGHTS partners met in Komarno to discuss sustainable tourism marketing and integrated management schemes. Partners from Austria, Bulgaria, Croatia, Germany, Hungary, Romania, Serbia, Slovakia and Slovenia gathered at the 5th Steering Committee meeting and 7th thematic meeting. The meeting took place in Komárno, Slovakia on 22–23 November 2018 and was hosted by the lead partner Pons Danubii EGTC. 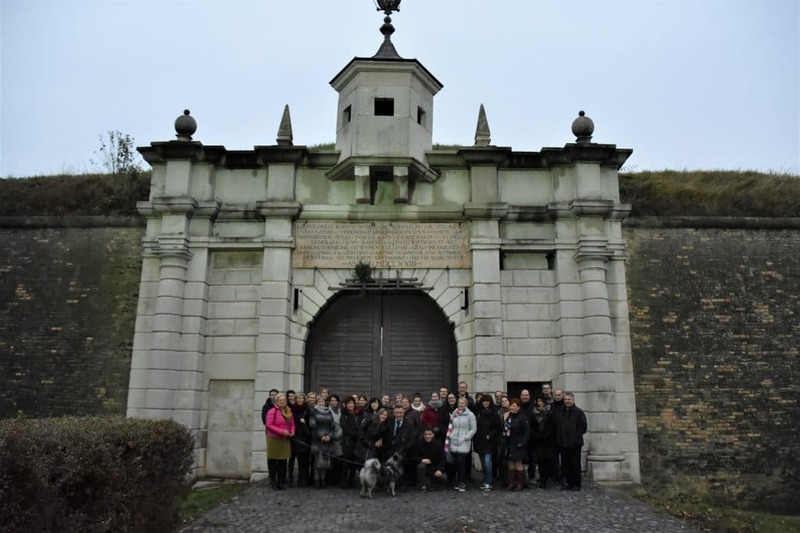 Partners met on Thursday morning at Restaurant Kortina, located in an old reconstructed fortification in Komárno and were welcomed by Zoltán Bara from Pons Danubii EGTC. The welcome speech was followed by a short presentation of the city of Komárno and the work of Pons Danubii EGTC in the city. The introductory words were followed by the discussion on project management issues and progress of work packages. Project partners were informed about the project performance so far and reminded about the important details regarding the reporting in the last period. Partners presented their actions and plans in the scope of Tour & Picnic events, Michael Meyer from CEEweb and Prof. Ulrike Pröbstl-Haider from BOKU University from Vienna presented the professional publications on the project results and Eva Vovk from the Development Centre of the Heart of Slovenia presented the draft version of the project video. After lunch, the meeting continued with a strategy building session and discussion on sustainable tourism marketing and promotion, smart tools and methods for coordinated sustainable supply linked to greenways and integrated management schemes. The first day of the meeting was concluded with a guided tour of the city and visit of the fortress. 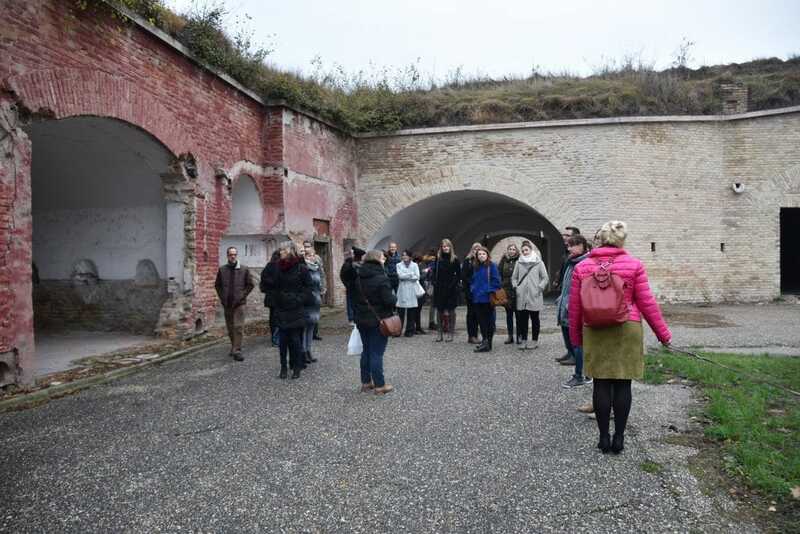 The participants had the opportunity to see the well-preserved remains of the fortification structure, Komárno’s main historical monuments symbolizing both the pride and resilience of this historically important town. The fortification structure includes Old and New fortresses at the confluence of the rivers Danube and Váh and the bastions from the Palatine’s line to protect the city from the west. After the tour of the fortress, partners walked through the city to the Courtyard of Europe. The unique architectural work is stylistically designed to represent historical architecture typical for the European Union member states. In the middle of the Courtyard of Europe stands a functional copy of the original well which stood in the square until 1878. On the walk through the city, partners stopped in front of the monuments of Komárno’s famous citizens such as Franz Lehár, famous composer and Mór Jókai, the world-famous Hungarian romantic writer and novelist and learned about their importance for the city. On Friday partners met again at Restaurant Kortina and discussed pilot action plans. First, an overview of pilot action plans implementation was made. Then partners presented their pilot activities and its progress. As part of pilot action plan presentations, the hosts organized a presentation of Virtual reality tour of the fortress that was visited the previous day. 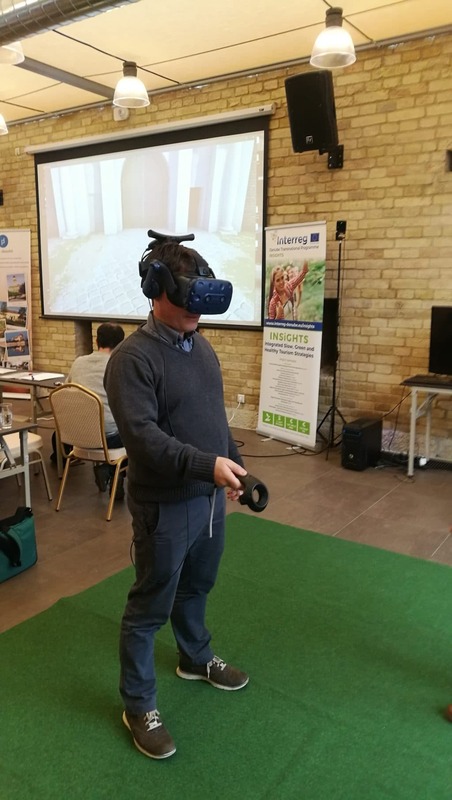 Partners had the opportunity to try the VR Tour and see how the fortress looked like while it was still in use. Partners officially concluded the meeting with a presentation of planned activities in the forthcoming months. The final multilateral meeting will be held in Litija and Šmartno pri Litiji, Slovenia at the end of May 2019. The 30-months long project (January 2017 – June 2019) was approved within the Interreg Danube Transnational Programme financed by the European Regional Development Fund (ERDF) and the Instrument for Pre-Accession Assistance (IPA). The INSiGHTS project is about finding solutions for making regions more attractive to tourists by developing tourism strategies that keep in the focus the protection of natural and cultural resources. Regions in INSiGHTS all have outstanding natural and cultural resources, and at the same time they have a great potential related to the fast-growing recreational trend of slow, green and healthy tourism. Partners are working in close cooperation with stakeholders in eight regions to gain relevant local feedback on the current situation of tourism and also ideas and proposals for new opportunities for slow, green and healthy tourism. There will be eight integrated sustainable tourism strategies developed by the partner regions and they will be adaptable all across the Danube Region. Natura 2000 and flood protection: are the two aspects in conflict? Is there a shared approach that would represent the interests and needs of all the stakeholders? In the region of considerable tourist potential that covers Nature 2000 areas, has plans for ensuring safety of the inhabitants and prospective large investments responsible water management is aramount. At the roundtable organised on 21 November in Szczecin, Poland, the various stakeholders aimed to work out recommendations for the Międzyodrze region lying between the Odra rivers (East and West Odra) taking into account the provisions and objectives of the Water Framework Directive. The roundtable discussion took place in a constructive and friendly atmosphere swirling between the topics flood protection, nature conservation and tourism. Common moderation by both sides set the tone of discussion, ensuring an atmosphere of joint commitment to achieve the goal. See the agenda (in English and Polish) and an article on the event.